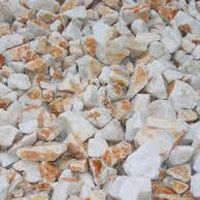 Moreover, our company has a chain of value-added products which include Silica Sand, Feldspar, Ball Cay, Moisture Free, Iron Powder, Iron Scrap, Calcite, Lime Stone, and Soap Stone. 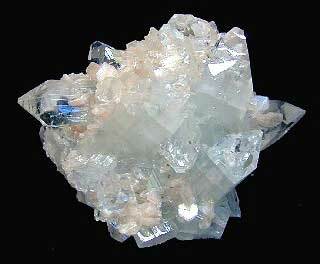 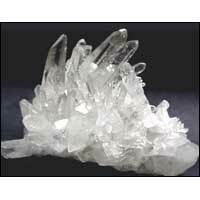 In addition, we can also supply other minerals like Calcite, Marble, Iron Powder, Zeolite, Moisure free as per customer needs. 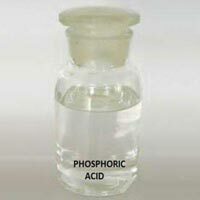 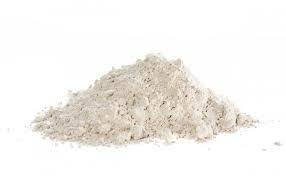 We provide various minerals in powder form as per requirement and have enough stock during monsoon for fulfilling the demands of our clients. 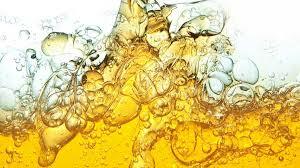 All goods and services are available at various payment options to meet and suit your cash flow. 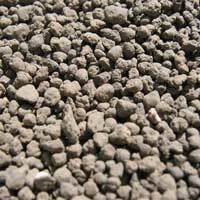 We are one of the leading Manufacturers & Suppliers of Iron Powder. 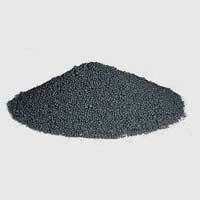 Our Iron Powder is manufactured by commercial grade Iron. 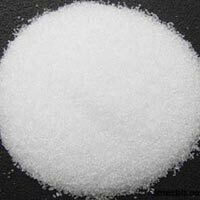 Iron Powder is widely used for manufacturing Ferrous Sulphate and other chemicals. 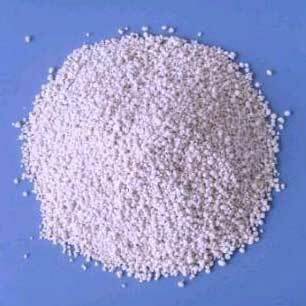 The iron powder is Non-corrosive and Non abrasive in nature. 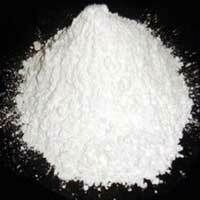 We are counted among the prominent manufacturers and suppliers of Calcium Carbonate. 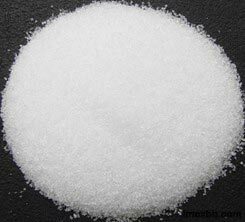 Calcium Carbonate is also known as Carbonic acid calcium salt, chalk, whiting, Albacar, and Aeromatt. 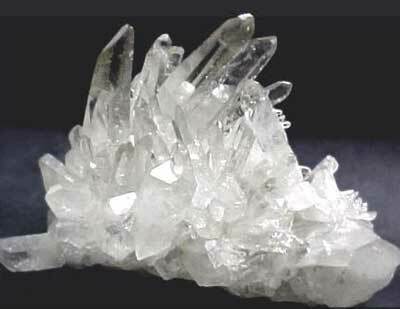 Calcium is an alkaline earth metal. 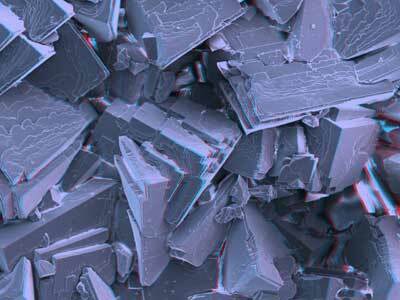 Calcium compounds are common and abundant in the Earth's crust. Oracle Chemicals Pvt Ltd is engaged in manufacturing and supplying of China Clay. 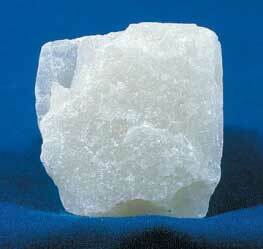 The China Clay offered by us is a naturally hydrated Aluminiun Silicate. 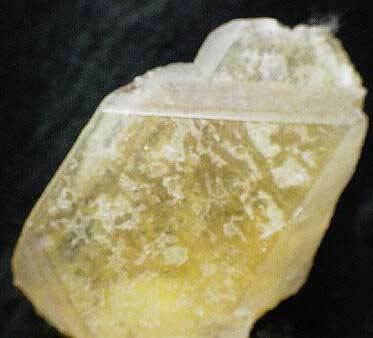 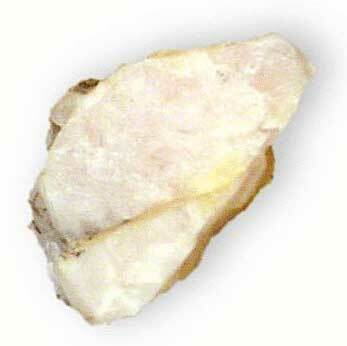 It is one of the most abundantly available clays in the Earth's crust. 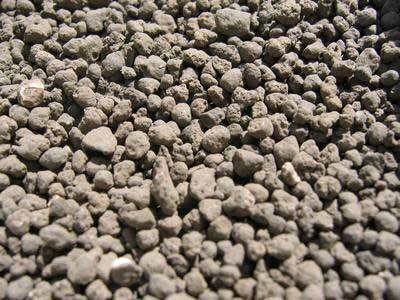 We offer a large variety of china clay is at pocket favorable prices.